THERMOCOAX, leading manufacturer of mineral insulated cable solutions, develops thermal solutions for Powergeneration industries. 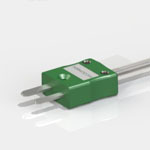 Our technology and expertise are used for temperature measurement and thermal management. We are supporting OEM with innovative designs and solutions to fit with gas turbine, diesel engine, industrial coal boilerlant, fuel cells environments. Our mission is to support and provide our customers with more reliable, efficient services and solutions. We are looking for being part of the new environmentally friendly Powergen generation of platforms. 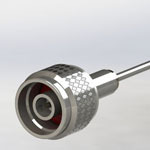 As we specialize in custom designs, we maintain a strong level of added value and we continuously improve our solutions. You will find herewith information about our capabilities for several applications and products in powergeneration Industry. We hope you will be pleased to discover our new dedicated website on powergen market. It will be updated with news and innovation on a permanent basis. You can sign up to receive up to date information that fits your field of interest, it will be sent to your mailbox. 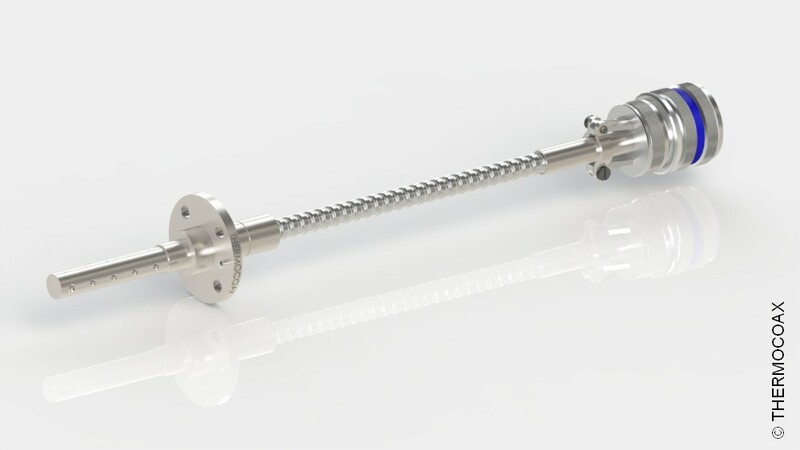 THERMOCOAX provides gas turbine production market with thermocouples done with specific sheath alloy as Haynes© for longer life, 24 000 operating hours. 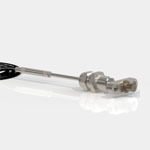 Our customers are using a lot of our high quality signal transmission cables for connecting with their strain gauges or other sensing elements when the environment is extreme with high temperature and noisy. 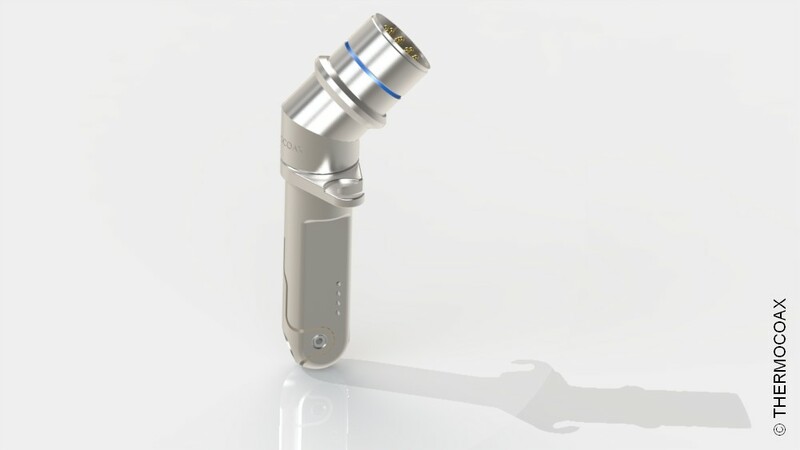 Based on our 1 500°C ceramic/metal brazing, THERMOCOAX provides to the market sensor solutions for Blade Tip Clearance, Blade Tip Timing and Debris monitoring sensors. The non-cooling design offers very integrated solution. 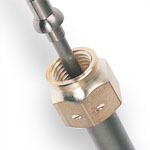 The high quality triaxial cable offers a high signal quality, an excellent mechanical behavior when bended. 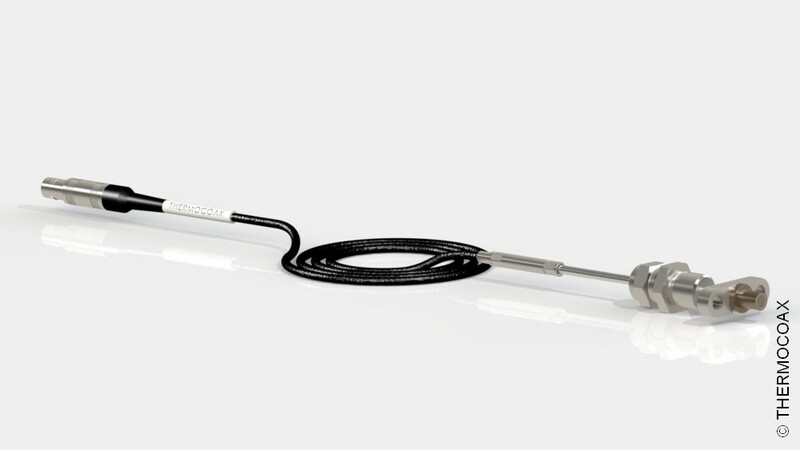 Finally, THERMOCOAX is a key player for the maintenance. With the 1 000°C heaters, customer runs stress relieve after welding operation. 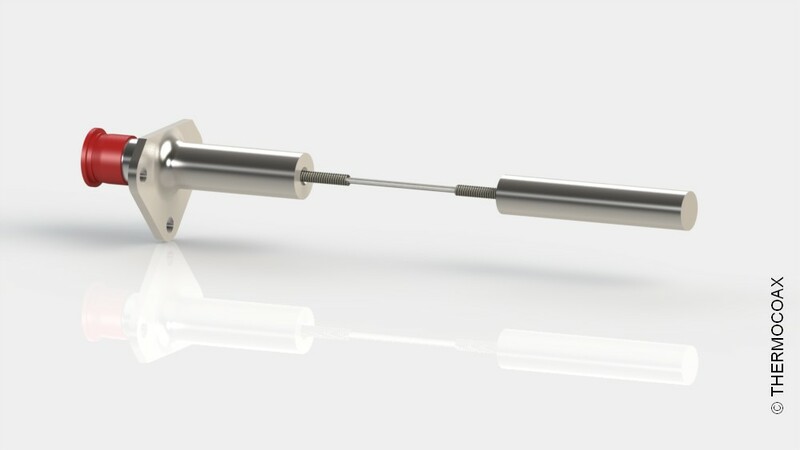 With diameter as 0.5mm, customers shape the heaters to fit the request heat-treat area, by this way he avoids heavy and costly treatment in furnace.